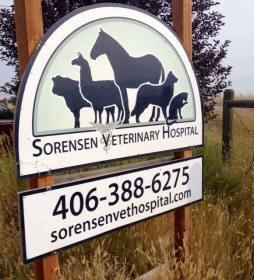 We are a full-service large and small animal hospital. 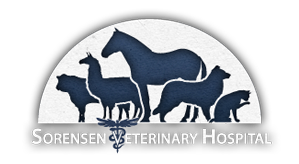 Our mission is to offer the most compassionate and comprehensive medical care for your pets or livestock. We are are confident that you will enjoy our friendly down-to-earth staff members who will strive to ensure that your animals are as happy and healthy as they can be.